Our Firm – Lindeberg & Associates, P.C. At Lindeberg & Associates, we combine the experience of a large firm with the personal attention that only a small firm can provide. Our clients come back to us year after year because they know they are in good hands. We work to develop long-term relationships; whether your needs are simple or complex, we can help. Our firm is committed to high-quality service. Every prepared tax return is also reviewed by one of our CPAs to ensure precision and accuracy. We enjoy working with our clients and each other through a team approach. While this may not yield the fastest turnaround, we believe it is worth the cost to fully stand by our work. 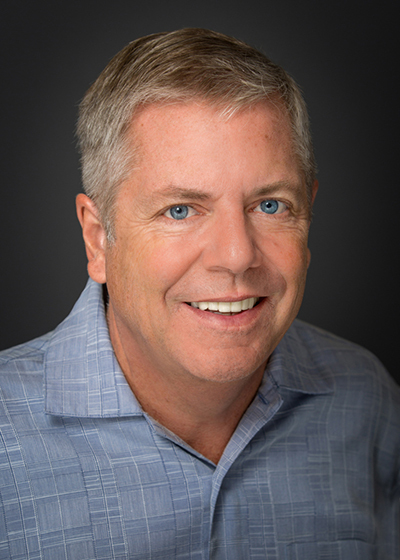 John started his public accounting career at Ernst & Whinney (now EY) in June 1981 after graduating from the University of Colorado with an MBA. He became a CPA in Colorado in August of 1982. He worked for Ernst & Whinney until May of 1990 when he left to take a position as tax manager for the Denver office of McGladrey & Pullen. He was promoted to Senior Manager one year later and became a partner in August of 1995. He was in charge of the tax department for McGladrey & Pullen until May 1996 when he left to start Lindeberg & Associates. John is a member of the American Institute of Certified Public Accountants and the Colorado Society of Certified Public Accountants. John is married with two grown sons and two grandchildren. In his spare time, he enjoys hiking in the mountains of Colorado and bicycling. 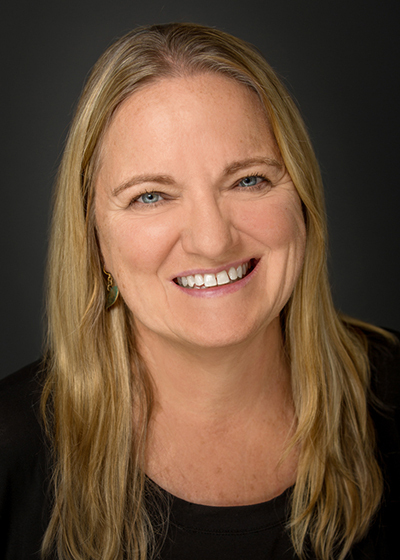 Karen Coulter received her BS in Accounting from Metropolitan State College of Denver in 1989 and has been a licensed Certified Public Accountant in Colorado since 1999. She specializes in individual and small business tax consulting, planning, and preparation. Her background also includes auditing, nonprofit and governmental accounting and consulting. She has been in public accounting since 1989 and worked for a small local CPA firm until 2008 when she joined Lindeberg & Associates. Karen is a member of the American Institute of Certified Public Accountants and the Colorado Society of Certified Public Accountants. She is married with three daughters and enjoys camping with her family and swimming. 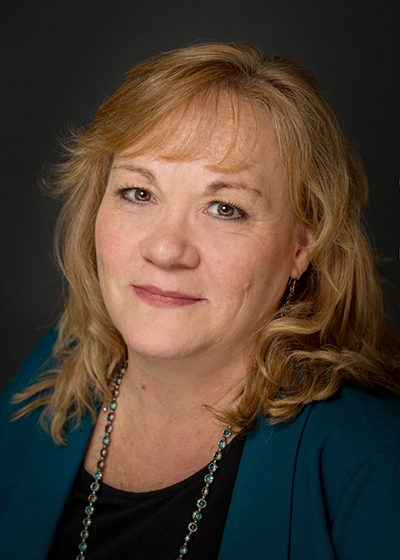 Karen has specialized in tax since 1994, first working for an accounting firm in Vail for 11 years before relocating to the Front Range. She worked for a CPA firm in Boulder for six years, attaining the position of tax manager before joining Lindeberg & Associates, P.C. in 2012. 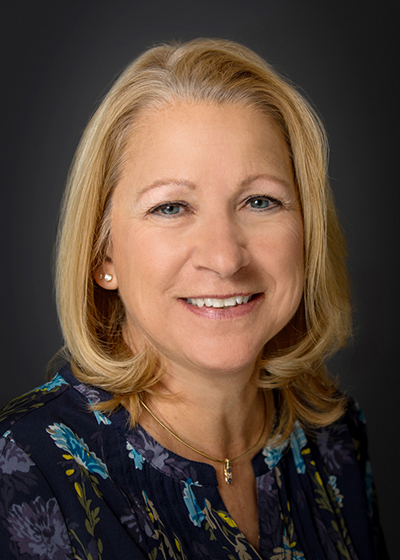 Karen’s experience includes individual, C corporation, S corporation, partnership, LLC, trust and estate tax preparation. Karen is a member of the American Institute of Certified Public Accountants and the Colorado Society of Certified Public Accountants. She is single with one daughter. She enjoys horseback riding, gardening, reading, and her dog, Lakhota. 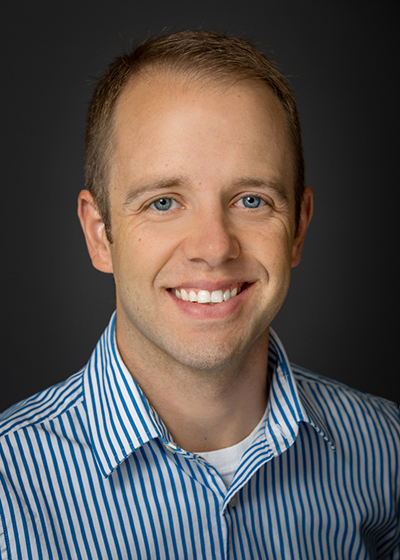 Brad began working as a part-time, seasonal tax preparer in 2012 for Lindeberg & Associates, P.C. to help the family business. He joined full-time in July 2015 and is beginning the process of taking the rigorous CPA exam in Fall 2017. In his past career in Higher Education, he worked at Colorado School of Mines, Red Rocks Community College, and Stanford University. Brad lives in Arvada with his wife Natalie and their two sons Adam and Arnie. Brad an avid distance runner, having twice run the Boston Marathon, and enjoys golf and bowling. 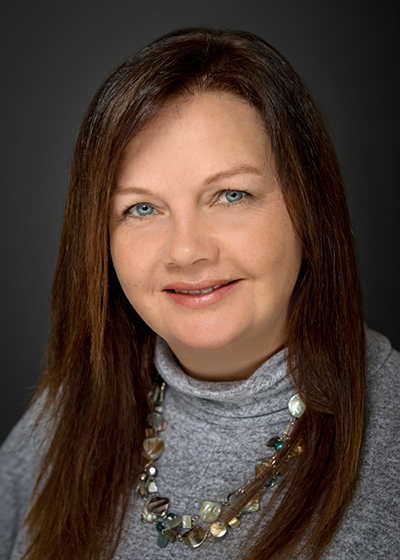 Tia has been part of the Lindeberg & Associates Team for over 8 years. She has a diverse background having worked in the ski industry as soft goods sales support, design and marketing, and holistic healing environments as building manager and owner liaison. She lives near downtown Denver with her husband David. When she’s not in the office, Tia is an equestrian training horses and giving riding lessons. She likes to explore the wilderness riding her equine companions. Kathy has a background in banking and bookkeeping. She manages office operations, billing, and tax return assembly and completion. In her spare time, she enjoys biking, pilates, and spending time with her two grandchildren. Lindeberg & Associates, PC was founded in 1996 by John B. Lindeberg, CPA. Since inception, the firm has been a contributing member of the Arvada business community. The client base is diverse and the firm has grown every year as a result of continuing referrals from our clients. All employees on our professional staff are Certified Public Accountants and are licensed with the Colorado State Board of Accountancy. The professional staff complies with the Colorado State Board of Accountancy’s requirements for continued professional education to keep informed of the ongoing changes in the industry. All of our CPA’s are members of the American Institute of Certified Public Accountants and The Colorado Society of Certified Public Accountants. 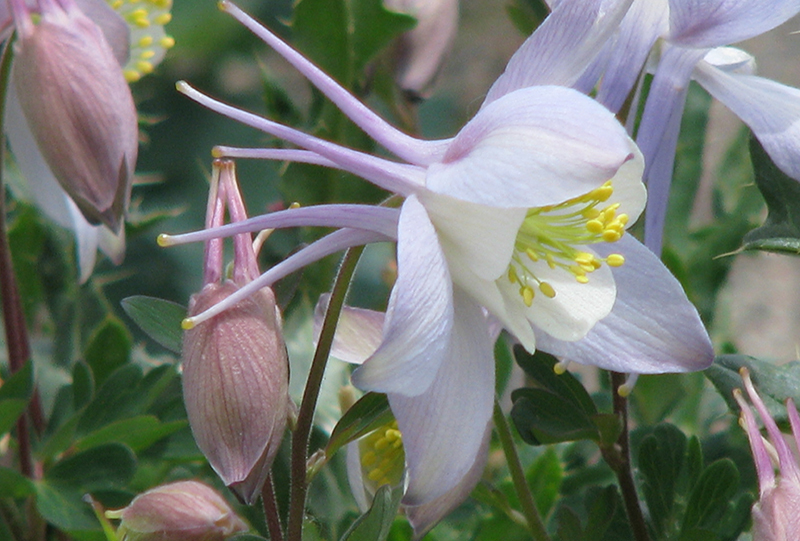 Our firm participates in the peer review program prescribed by the Colorado Society of CPA’s. All of our accounting practices and procedures comply with or exceed the standards of the industry. Our Firm License Number is 12096.